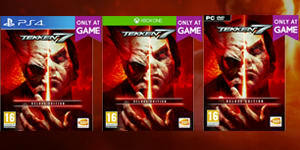 Challenge your skills, your friends and rivals with the DELUXE edition of TEKKEN™ 7. Get access to the full game, Season Pass and all bonus content! 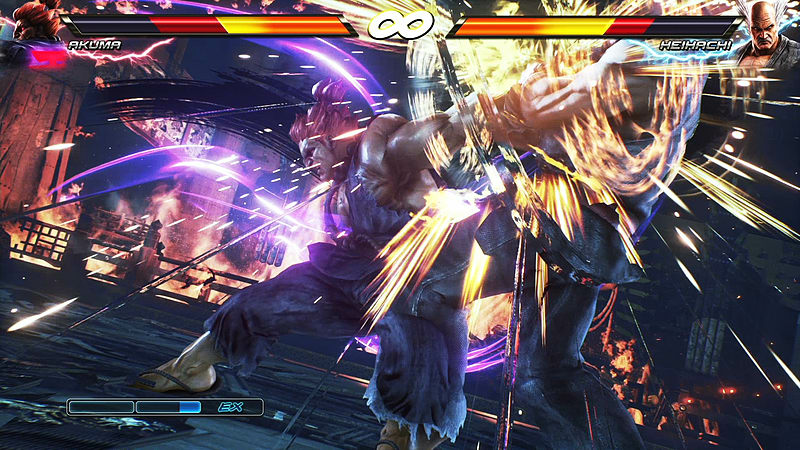 Powered by Unreal Engine 4, the legendary fighting game franchise fights back with stunning story-driven cinematic battles and intense duels. 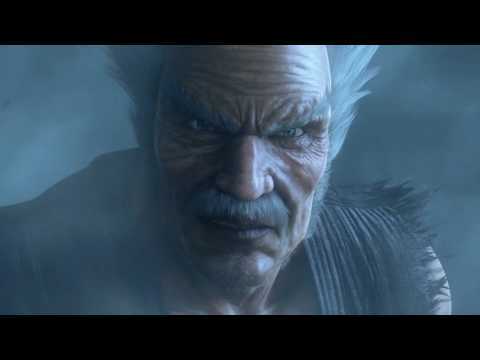 Get TEKKEN™ 7 Deluxe Edition and expand your fighter's journey with two additional playable characters, a new game mode and hundreds of additional costumes. 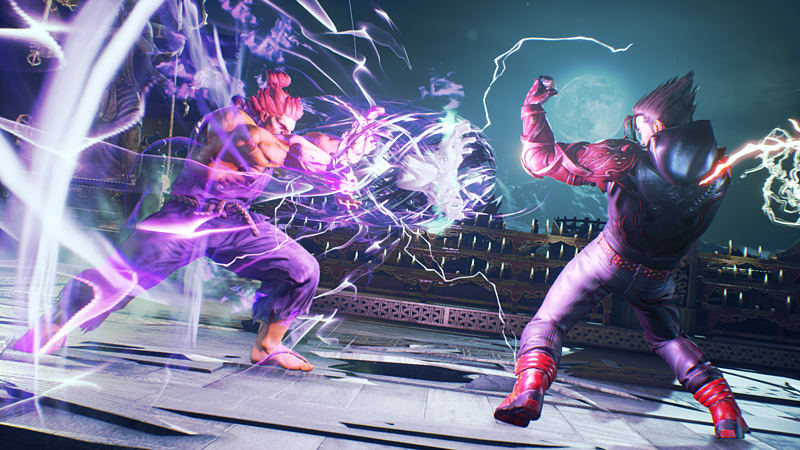 As an exclusive gift for purchase, receive over 30 metallic costumes for your characters and shine in the Iron Fist Tournament! 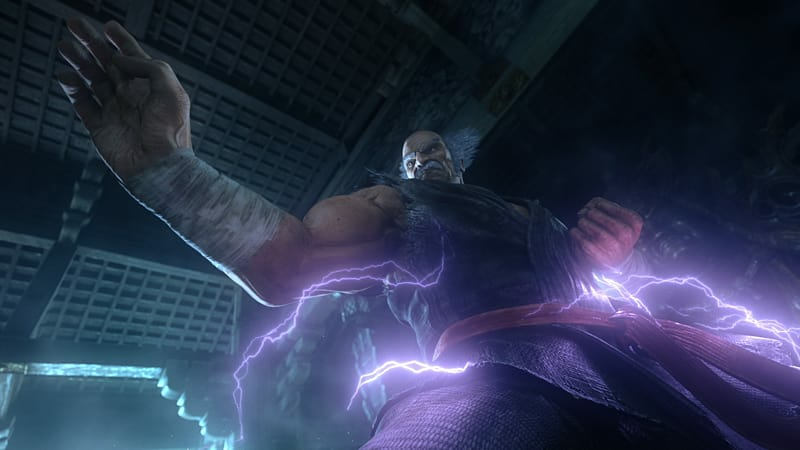 Tekken 7 Deluxe Edition is the ultimate edition for fighting fans. 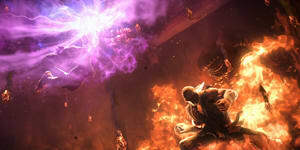 In this edition you'll get access to the season pass, which offers a whole collection of extra content. This includes a unique game mode, special characters, exclusive costumes and 30+ season pass exclusive metallic costumes. 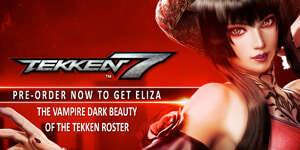 Pre-order Tekken 7 to get early access to Eliza the mysterious vampire from Tekken Revolution. Master her unique fighting style and defeat your foes. 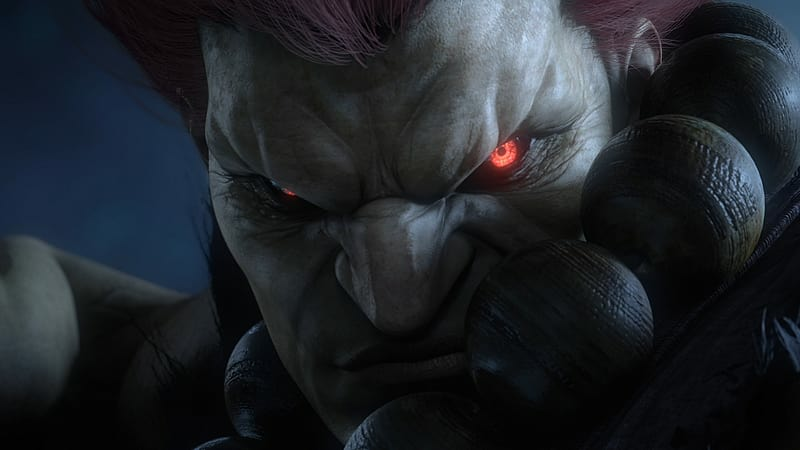 The King of Iron Fist Tournament returns in Tekken 7, with over 30 characters in the roster from old familiar faces to brand new fighters all with unique fighting styles for you to master. Learn the brand new battle mechanics as you defeat every opponent in your wake.